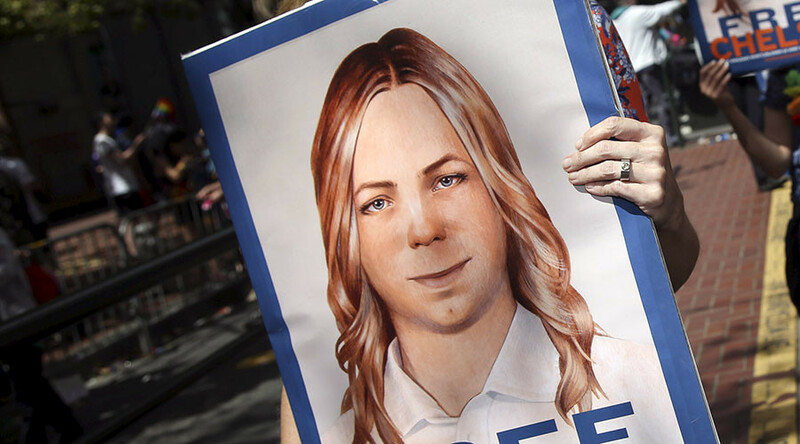 Chelsea Manning exposed evidence of crimes against humanity, and as such she should be celebrated, not criticized, ex-CIA analyst John Kiriakou says. However, political commentator John Griffing argues Manning is a traitor. 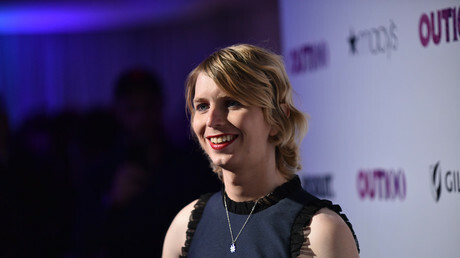 Former whistleblower and US Army soldier Chelsea Manning confirmed on January 14 she will run for the US Senate seat in the state of Maryland. 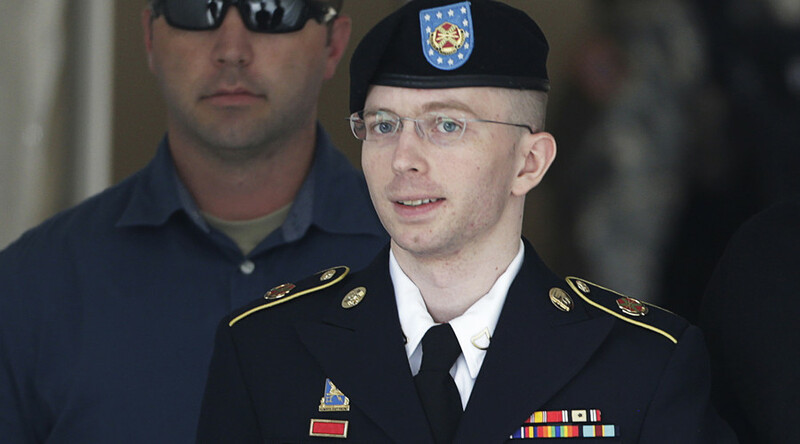 Manning, a former intelligence analyst, was sentenced to 35 years for leaking thousands of military and State Department documents to WikiLeaks, but the sentence was commuted by President Barack Obama. 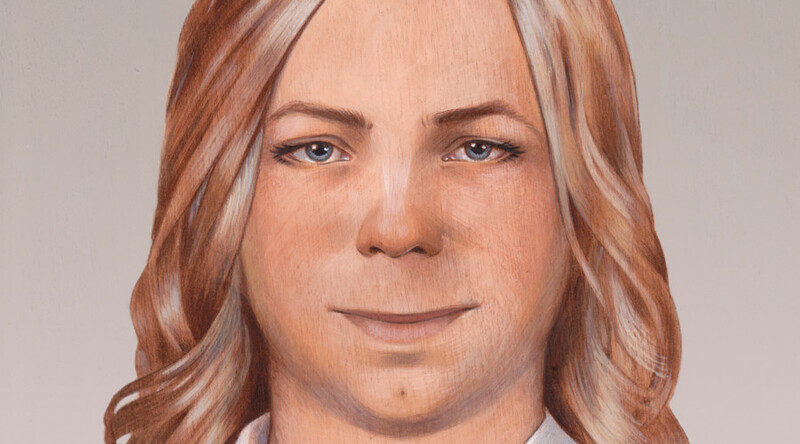 By then, Manning had already spent seven years in prison. While some welcome an advocate of transparency throwing her hat into the ring, others are angry that a perceived ‘traitor’ is running for office. RT discussed the issue with John Kiriakou, former CIA analyst and whistleblower, and John Griffing, US conservative commentator. “I don’t think Manning has any chance of winning, but I am not sure winning is the point here,” Kiriakou said. “What Chelsea really wants to do – is to get her message out. Ben Cardin, who is the incumbent senator that she is running against, is really very much of a neo-liberal Hillary Clinton kind of Democrat, not somebody from the progressive left. Chelsea is somebody from the progressive left. That is really what this race is about. It is about ideas,” Kiriakou continued. 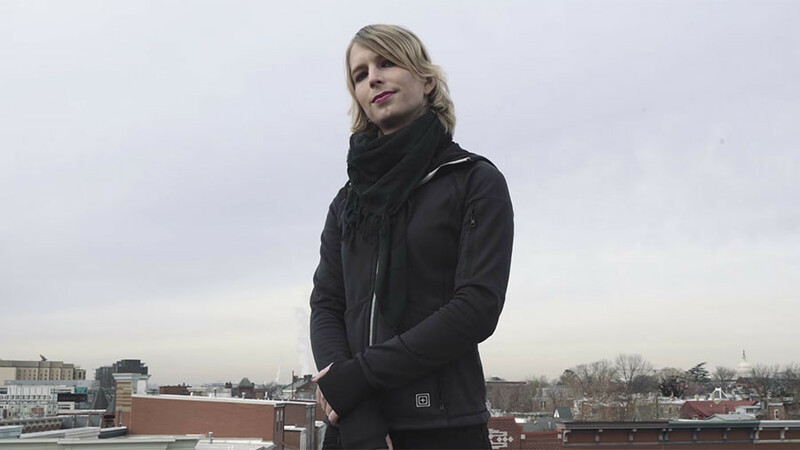 Although Kiriakou hasn’t spoken to Manning in the last couple of months, he said that when he last did so, she told him her concerns were on issues of equality, war and peace, and military spending. “I think what is mostly important to her are civil rights, civil liberties and human rights." “The funny thing about the US is that there is this almost automatic hatred toward whistleblowers. There is this attitude where you want to punish the messenger. Whether you like Chelsea Manning’s politics or not, she exposed evidence of war crimes, of crimes against humanity. And for that she should be celebrated, not criticized,” Kiriakou explained. “But a lot of Americans, most Americans maybe, don’t appreciate that point of view. 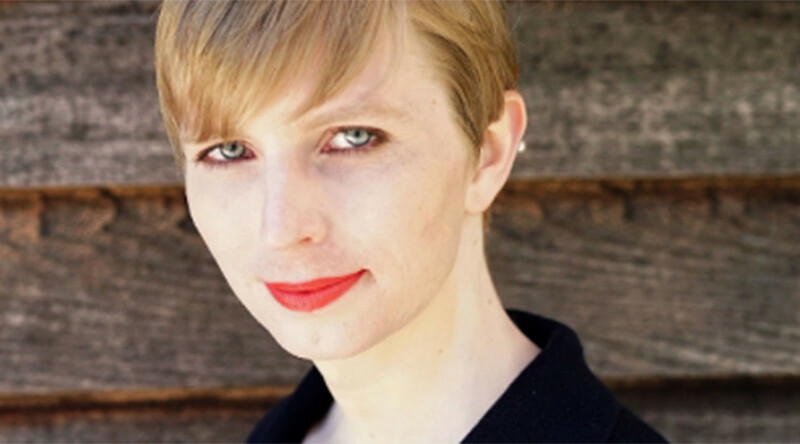 They see Chelsea Manning as, I’ve heard the word ‘traitor’ thrown around, which I think is ridiculous. It’s going to take a lot of convincing and a lot of hard work, if she intends to reach these voters in the state of Maryland,” he added. According to Kiriakou, most Americans don’t understand exactly what Manning did. “I think most Americans just think that she gave thousands of documents to WikiLeaks and that is bad because the government says that it is bad." “In fact, what she did was really the definition of whistleblowing – it was bringing to light evidence of waste, fraud, abuse or illegality. And it was that illegality, those war crimes that she exposed,” he added. 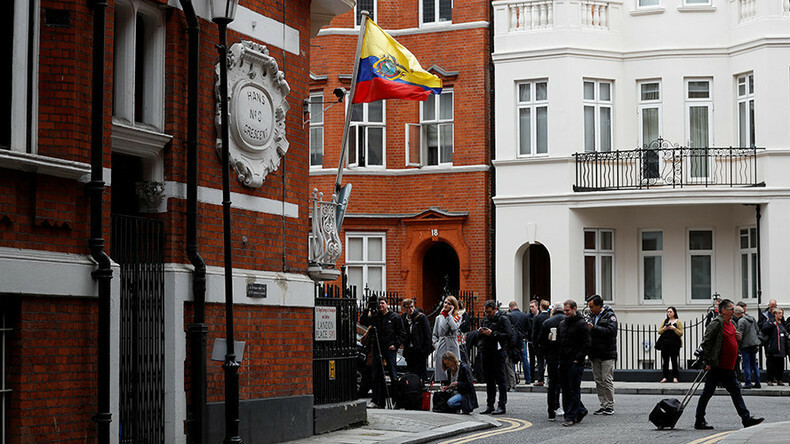 Kiriakou noted that “there is absolutely zero evidence that the information that Chelsea Manning released to WikiLeaks resulted in the death or in anything else of any American soldier, or American citizen or anyone working for the USA." “That is a red herring that the Republican Party has thrown out there into public debate and it is just simply not true,” he claimed. “Sadly, this is part of the culture of leaks. And the Democratic Party has been behind Hillary servers, for example, in the last election cycle, were an issue because of these national security sensitive documents, classified materials that were released. And that is the same issue with Private Manning here. These are literally treasonous acts, these are violations of our national security laws,” Griffing told RT. 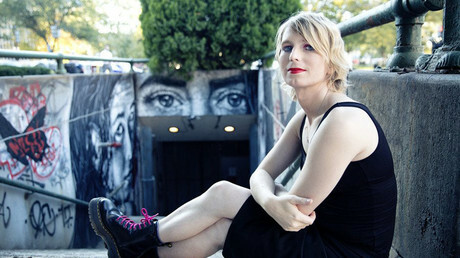 In his view, Manning did not serve time for her crimes: “she simply got off easy, there is no other way to describe it. This is a person who deserved 30-plus years behind bars." “The issue is that you are going to see a commuted traitor running for public office. And I think that the Democratic Party can do way better and have done better in the past. And they need to stop putting candidates forward on the ballot that have a criminal history,” Griffing concluded.